For Solo Flute. 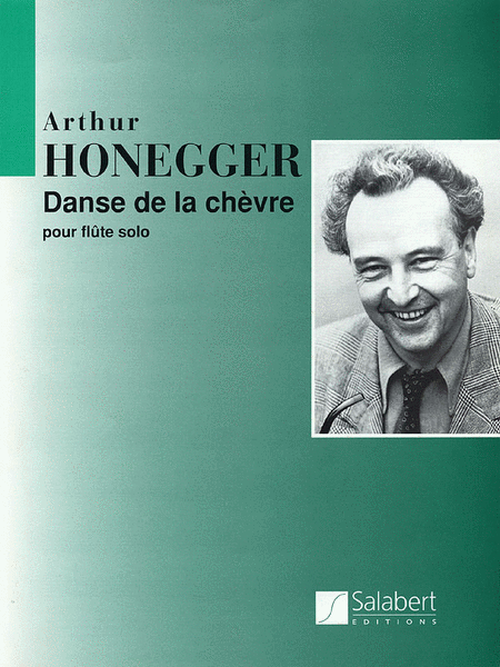 Composed by Arthur Honegger (1892-1955). Edited by Patrick Butin. Woodwind Solo. Editions Salabert #SLB5716. Published by Editions Salabert (HL.50418660).